We’ve all been there. You see the golden arches in the distance and your mouth immediately begins watering at the thought of those salty fries. Maybe there’s a twinge of guilt as you pull off the road and around the drive-thru to order a #6… the value! The convenience! Just how bad for you is fast food, anyway? 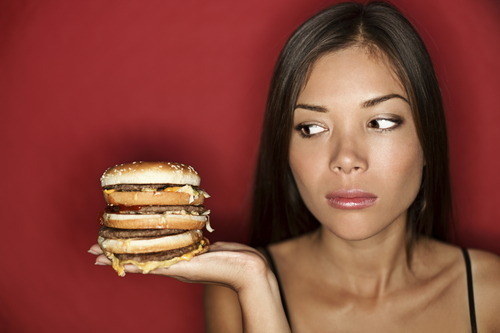 Read more about the health effects associated with indulging in your favorite guilty pleasure.